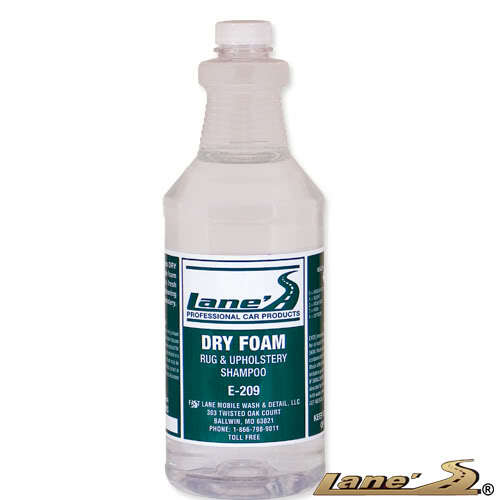 Lane's Dry Foam, a professional carpet cleaner, removing carpet stains in seconds upon application. This dry carpet cleaner is unique because it does not need water to activate and makes cleaning carpets easy. When it comes to carpet cleaning use Lane's Dry Foam carpet cleaner, a professional carpet cleaning product that is second to none.